Reserve Bank of India governor Raghuram Rajan has kept the key repo rate unchanged at over five-year low of 6.5%. The 9 August statement is Rajan's last monetary policy announcement before his term ends in September. The outgoing governor kept the key repo rate unchanged at 6.5% and the cash reserve ratio static at 4%, while underlining that the central bank continues to be accommodative. 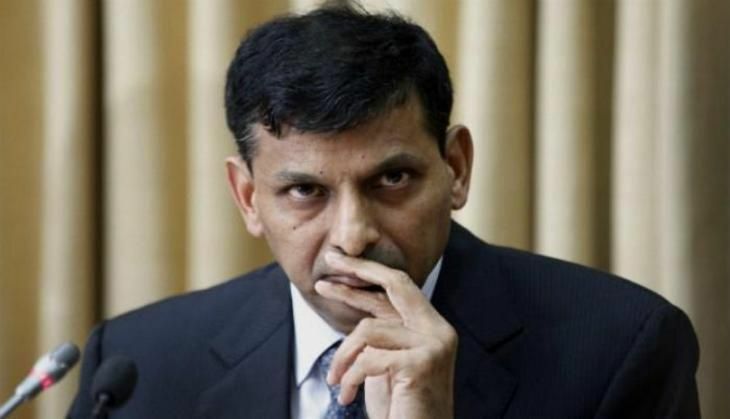 Citing upside risks to the Reserve Bank's inflation target for March 2017, Rajan said: "It is appropriate for the Reserve Bank to keep the policy repo rate unchanged at this juncture, while awaiting space for policy action. The stance of monetary policy remains accommodative and will continue to emphasise the adequate provision of liquidity". The strong sowing and the positive progress of the monsoon augurs well for the food inflation, Rajan said in his statement, adding that the prices of pulses and cereals are rising. He also spoke about the constitutional amendments for the longstanding Goods and Services Tax bill saying that it was a good thing for the growing political consensus for economic reforms. After the policy review, Rajan also addressed his last press conference as a RBI governor. "It has been a fantastic experience. You leave the office saying you did something," he said, adding, "There are critics everywhere. However, there are people sitting at the back of the plane, who send me anonymous message saying that you are doing a good job." Rajan, will return to academia after his current three-year at the RBI. His announcement to resign came after BJP leader Subramanian Swamy ran a public campaign against him, alleging that Rajan is not "fully mentally Indian". Swamy also alleged that Rajan had been sending confidential and sensitive financial information around the world.